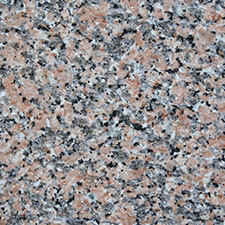 One of the hardest substances on the planet, granite is a beautiful natural stone with a distinctive appearance. 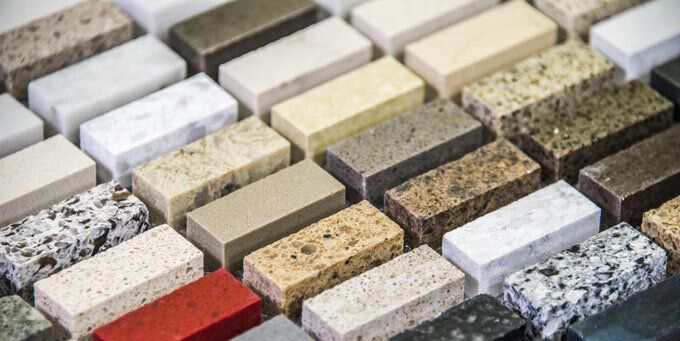 From midnight black to Dalmatian speckles, there are so many colours and patterns to choose from that it can be hard to believe granite companies haven’t been adding something to the mix. 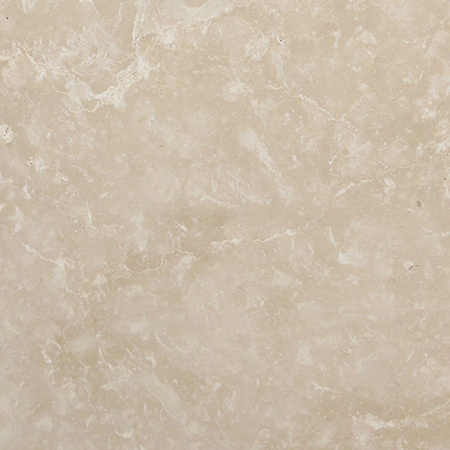 It’s true though – this wide variation in this stunning stone is entirely natural. What is granite made of? 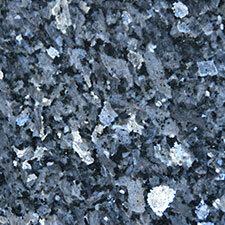 Granite is mainly made up of feldspar and quartz, with other minerals present depending on the type. It is an igneous rock, which means that it’s formed by volcanoes or from molten rock deep underground. It’s found around the world as many places that have no volcanic activity today have been home to volcanoes at some point in the last several million years. As an example, Aberdeen is known as the ‘Granite City’ as its buildings use local granite – but there are no volcanoes in sight. 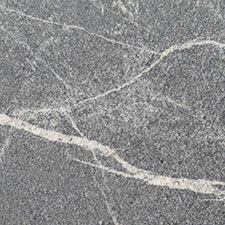 As granite is formed by natural processes, each vein and slab is unique. Granite companies like ours source stone from around the world, looking for areas that produce stone with unusual textures or colours. Today, most granite used in the UK is imported from abroad. 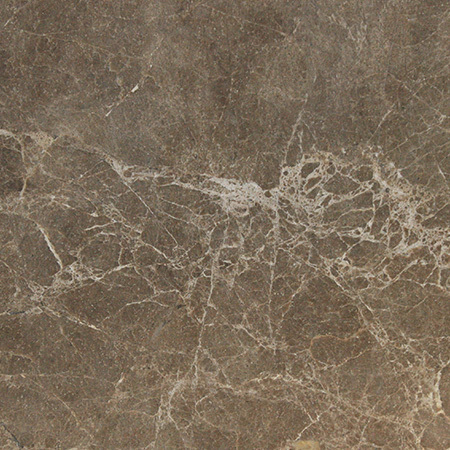 Countries including China and the USA have found large deposits of natural granite and export the finest pieces. Why is granite so hard? Granite is one of the toughest natural materials known, and that’s thanks to its unusual structure. Although weathered granite outcrops look like any other stone, at a microscopic level the stone has a semi-regular structure. As it forms, the larger and smaller particles in the stone form an interlocking matrix, binding together without gaps or air pockets. 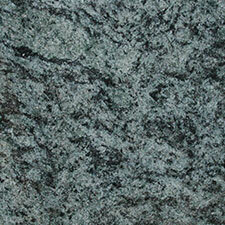 This makes granite a dense stone, which is part of what gives it its strength. It also makes it impermeable, so it’s stain resistant, too. Can you make a granite rainbow? 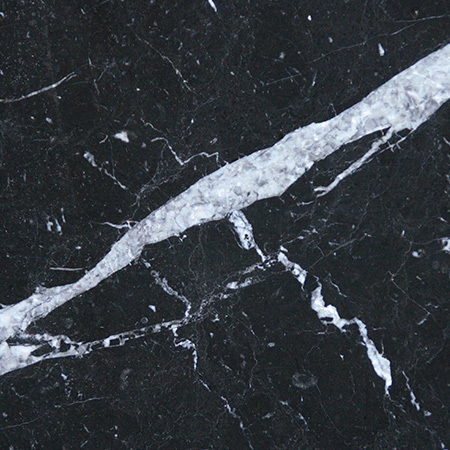 Most people picture dark greys and blacks when they imagine granite, but this beautiful natural stone actually comes in a wide range of shades. As the stone is forming, veins of minerals and ores get caught up in the mix, along with flecks and nuggets of quartz and other materials. 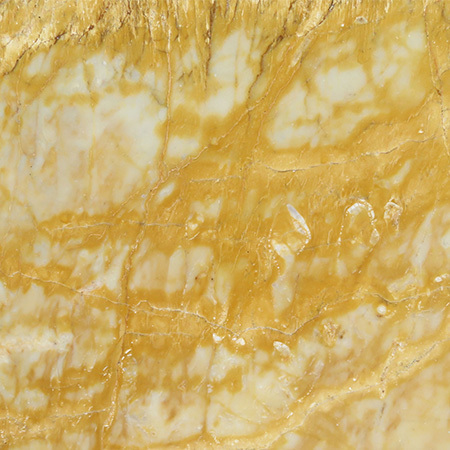 These impurities can have a big impact on the look of the stone without impacting the strength or quality of the piece. It’s very like the way a few drops of food colouring give a red velvet cake its colour, without affecting the flavour. Granite has been in use for thousands of years. The Red Pyramid in Egypt is one of the earliest and best known granite buildings in the world. 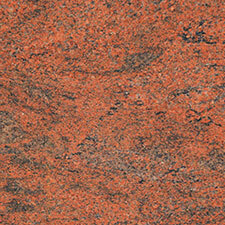 Unusually, it uses a beautiful red stone that modern granite companies would love to stock! 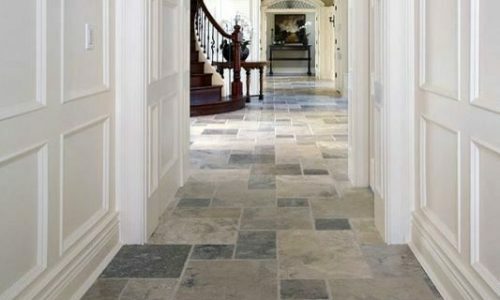 Today, technological improvements in cutting and transporting stone mean that granite isn’t just for the tombs of kings – it’s a great choice for any home. 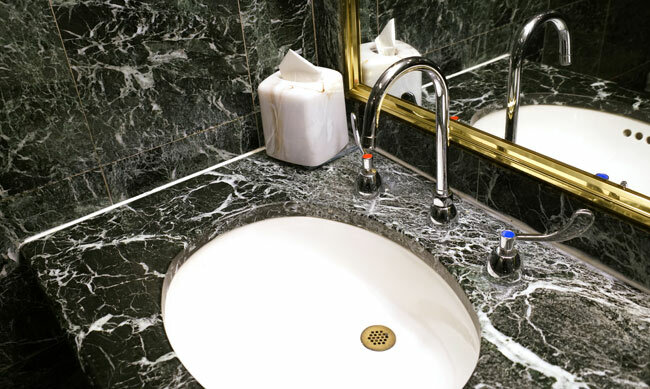 Granite worktops naturally absorb liquid can be damaged if care is not taken during normal use. 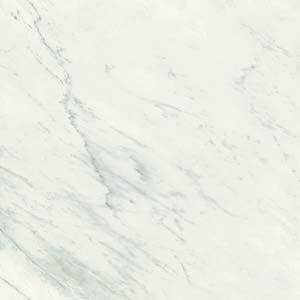 Granite worktops with a significant amount of quartz will be more durable than those with less quartz and are resist wear and tear better than other types. 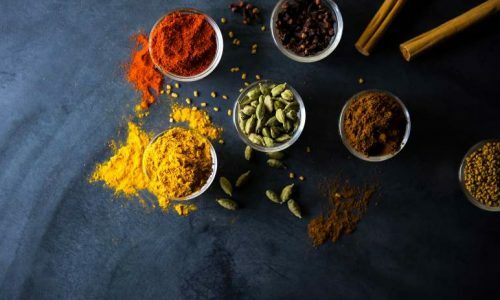 It is recommended that you carefully analyse the type of damage that needs repair before undertaking any attempt to salvage the granite worktop. Standard repair or maintenance tasks include stains, marks or chips. Problems requiring extensive repair will require the services of an expert.